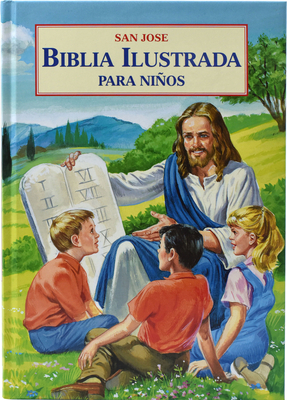 Biblia Ilustrada Para Ninos (Hardcover) | River Dog Book Co.
Conv. Bible stories for children illustrated in full color An ideal introduction to the magnificent stories of the Bible. Large type.